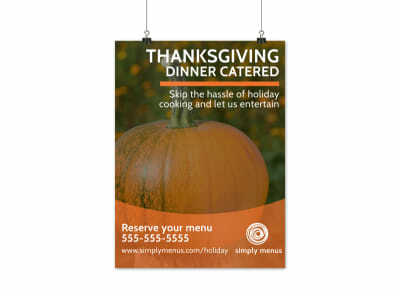 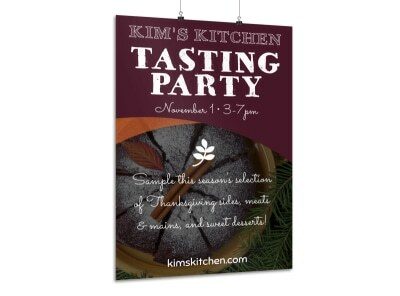 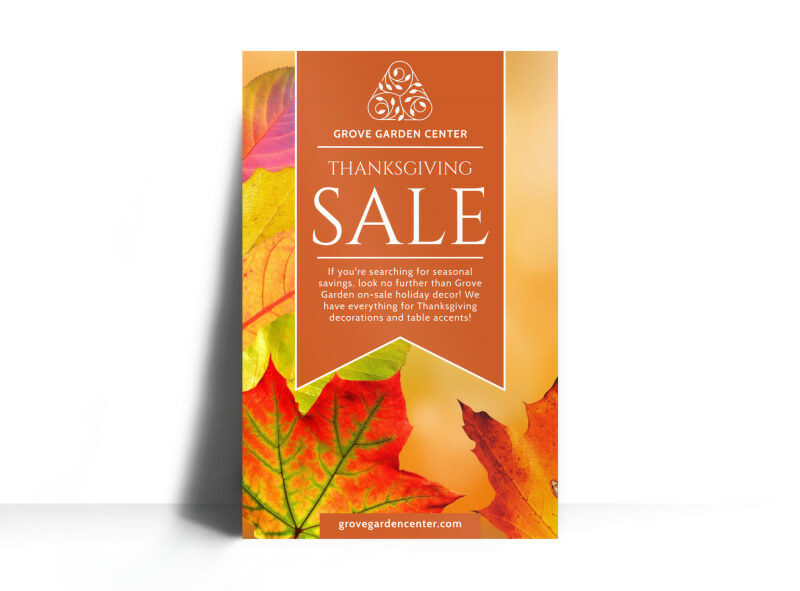 Customize our Thanksgiving Sale Poster Template and more! 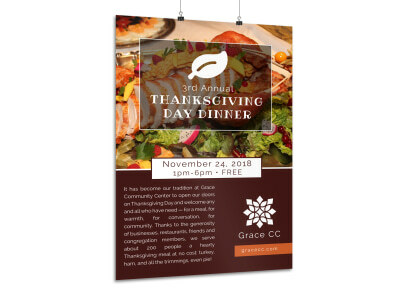 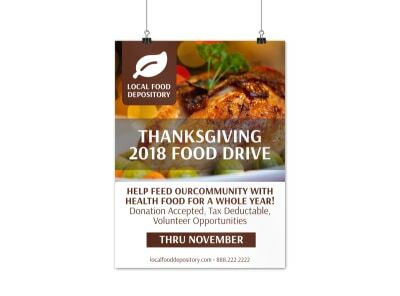 Catch the consumer’s eye with your all new custom Thanksgiving sale poster, with multiple colors, fonts, and the option to add your own images, you can create a poster to be proud of. 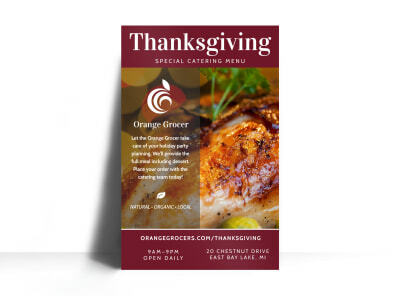 Get started printing today for faster distribution or have our professionals do it for you!